Over the last few years, 124 Street has evolved into one of Edmonton's most vibrant shopping districts and home to some of Edmonton's finest restaurants, boutiques, and galleries. Nestled along the north bank of the River Valley at the west end of Jasper Avenue, the 124 Street District extends north along the 124 Street corridor to 111 Avenue. We pride ourselves on being a unique business community, delicately tucked away in our large city, offering an array of services to meet our consumer's needs. Rental Suite Amenities: Spacious size refrigerator, spacious size stove, blinds in full suites, laminate floors, balcony, fully renovated suites, in-suite storage. 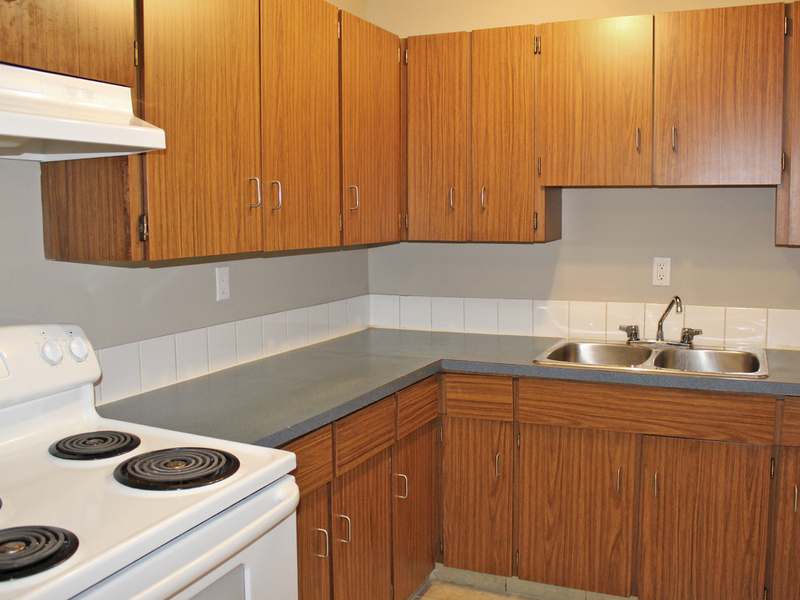 Building Amenities: Onsite Laundry, secured entry with intercom, energized parking stall. Neighborhood: John Manor rental apartment building is located near Kingsway Garden Mall, Westmount Shopping Centre, Canadian Tire Store and Superstore. Only steps away from various major bus stops. Numerous schools, parks and colleges are close by and only 5 minutes to Yellowhead Freeway and St Albert Trail.